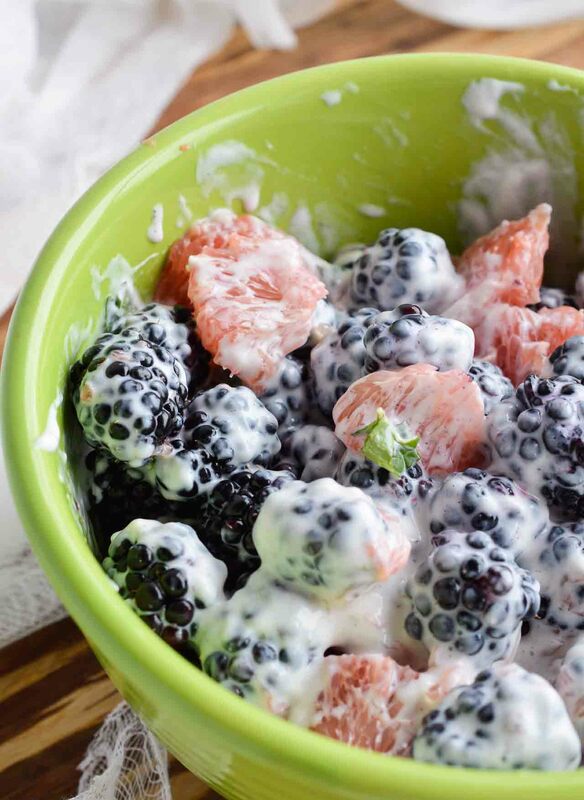 Start your day with this Easy Fresh Fruit Salad Recipe. 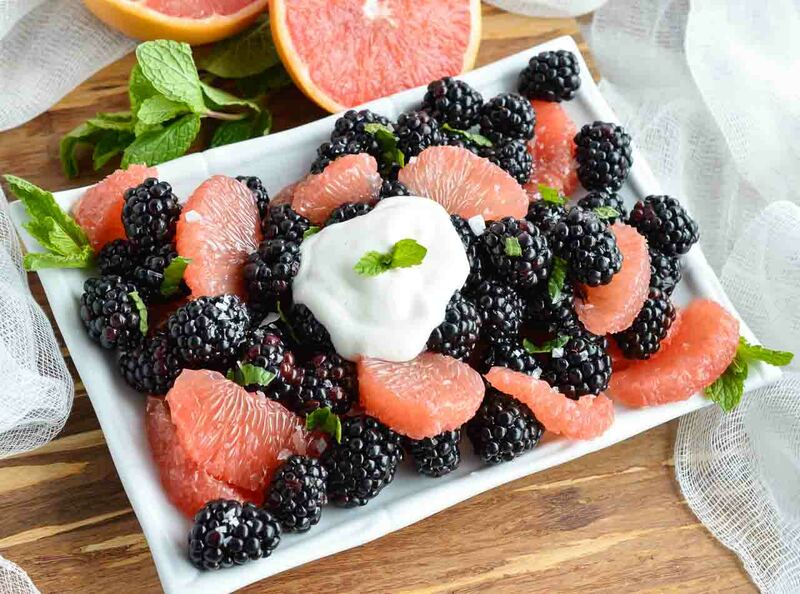 A simple combination of sweet blackberries, tangy grapefruit, fresh mint and creamy Greek yogurt. 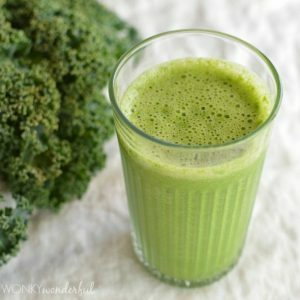 The perfect healthy breakfast, snack or side dish! 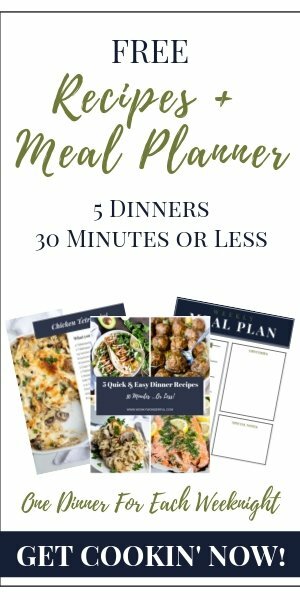 I am excited to be partnering with Sweet Scarletts and Millenial Blogs to bring you this fresh and tasty recipe! I must be ready for Spring because I am obsessed with fresh fruit salad lately. We have actually had a wet Winter this year in Northern California . . . which is fantastic and much needed! But, I’m not used to a damp and chilly season. So I’m craving this bright, flavorful fruit salad because it reminds me of summer and spring. This is a simple recipe that is perfect for breakfasts, snacks or as a side dish. 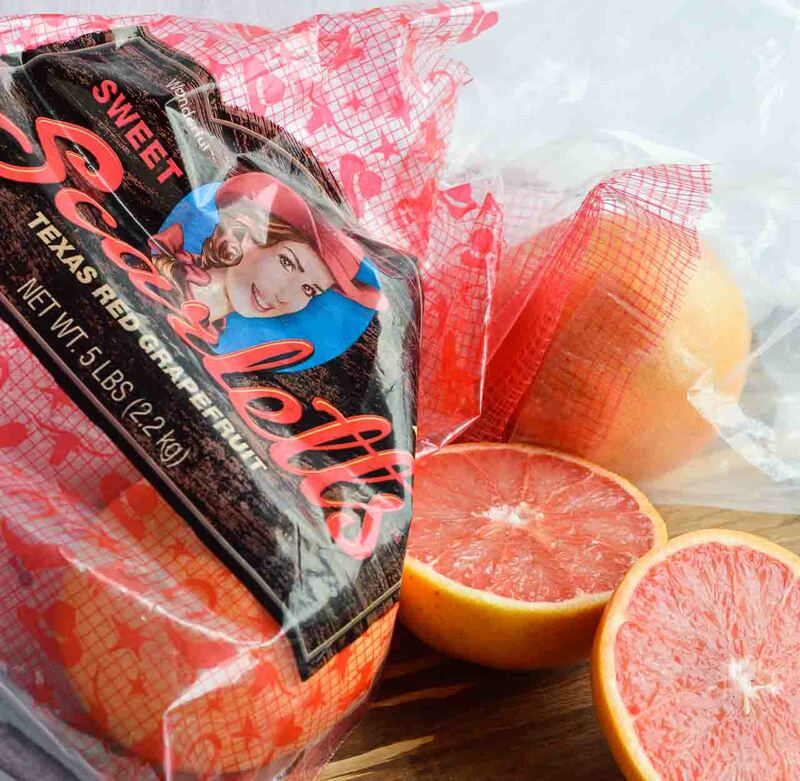 The Sweet Scarletts Texas Red Grapefruit adds a touch of tart and sweet. 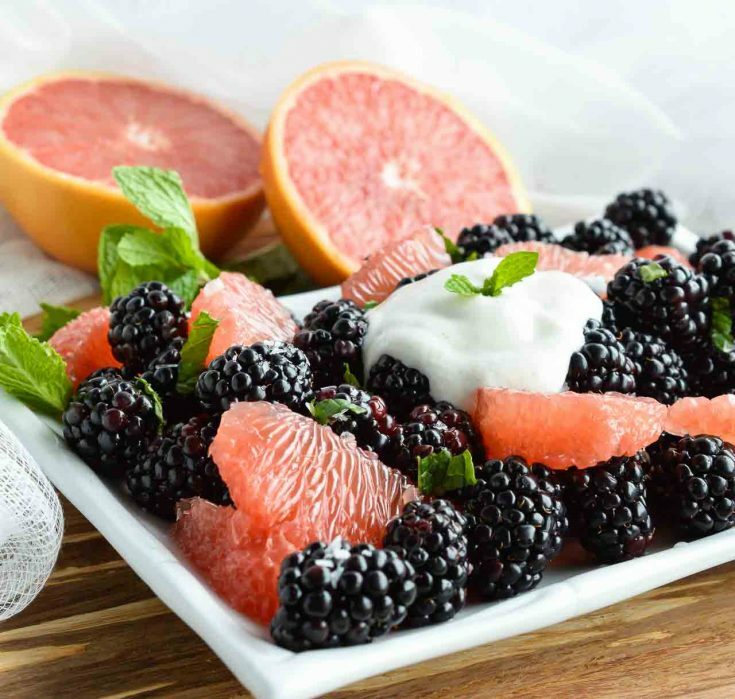 The bright grapefruit flavor pairs well with sweet juicy blackberries. A pinch of salt, a touch of fresh mint and a dollop of vanilla Greek yogurt. . . perfection. 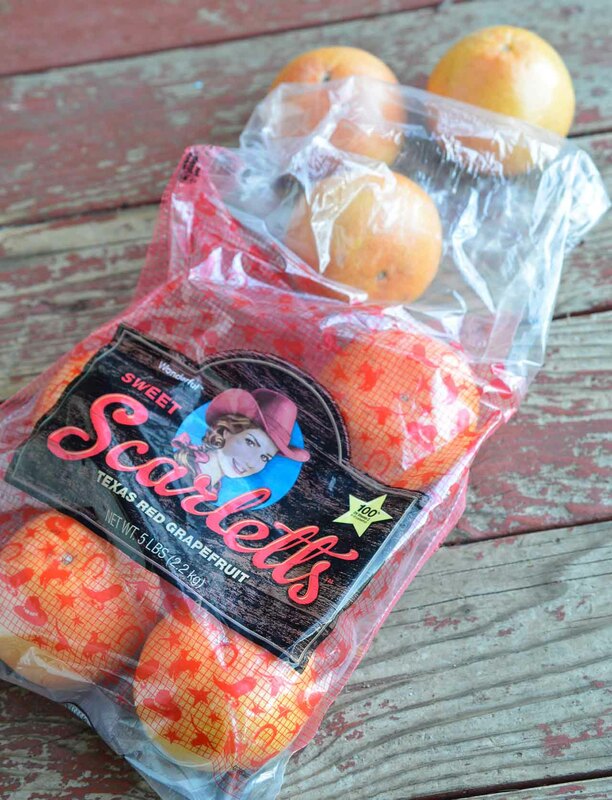 Add some sweet and tangy flavor to your favorite dishes! 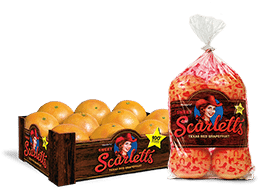 Find Sweet Scarletts at a store near you. Get 100% of your daily vitamin C with just half a grapefruit! For this colorful fruit salad, just mix fresh blackberries and Sweet Scarletts Texas Red Grapefruit. Serve it up fancy like I did in the above photo. Or if we are keeping it real, I just mix it up and serve as seen in the photo below. I never claimed to be fancy. Far from it! 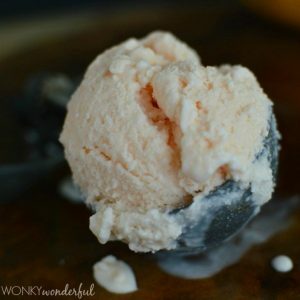 Check out this Tutorial For Sectioning A Grapefruit if you need a little help. I use the first method. 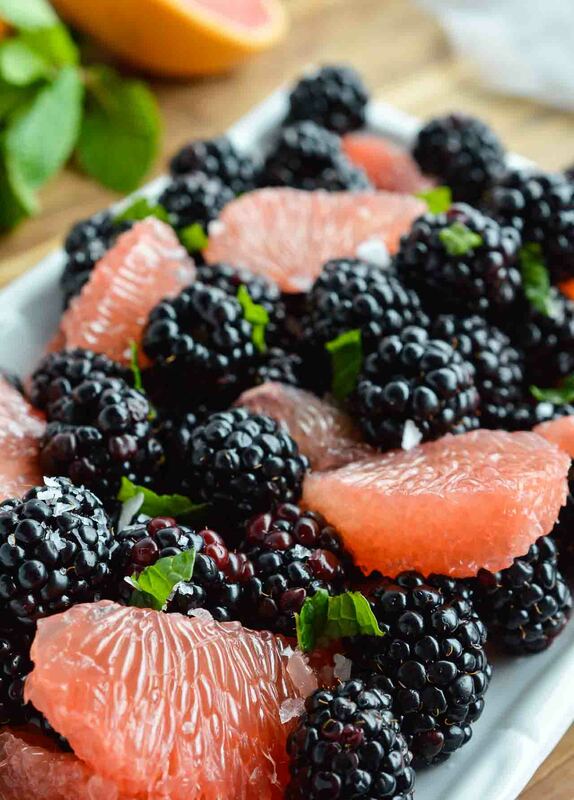 Combine grapefruit sections and blackberries. Transfer to serving dish. Top with mint leaves, sea salt and Greek yogurt. 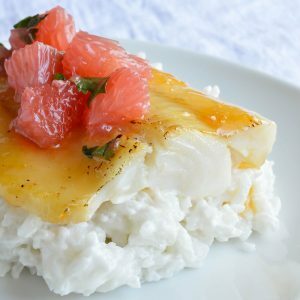 More For Your Grapefruit Cravings. . . I am much more of a fruit-person then veggies, this fruit salad has become a month-long favorite. I always sprinkle some chia seeds on mine. Oh, I do love my chia seeds too! What’s the serving size and about how many servings does this yield? This amount should easily serve 4.